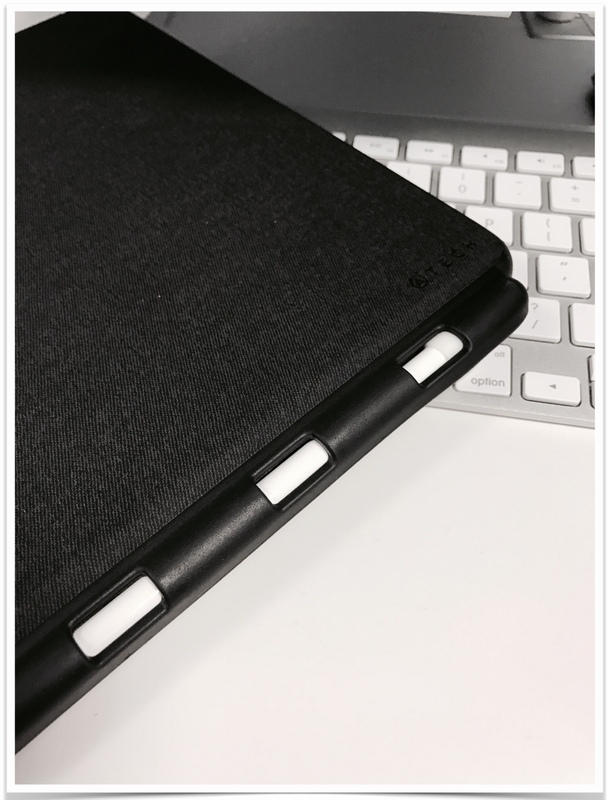 Featured here is an excellent full coverage iPad case for both the 9.7 inch and 12.9 inch iPad Pro. ATech is an up and coming American company from San Francisco that not only makes cases, but also other accessories such as battery power banks, usb-c hubs, and Bluetooth headphones. I have used the grey case for my 12.9 inch iPad Pro for the past few weeks. It has been a very nice case that has protected my iPad very well. In terms of weight, it is not too heavy at all. 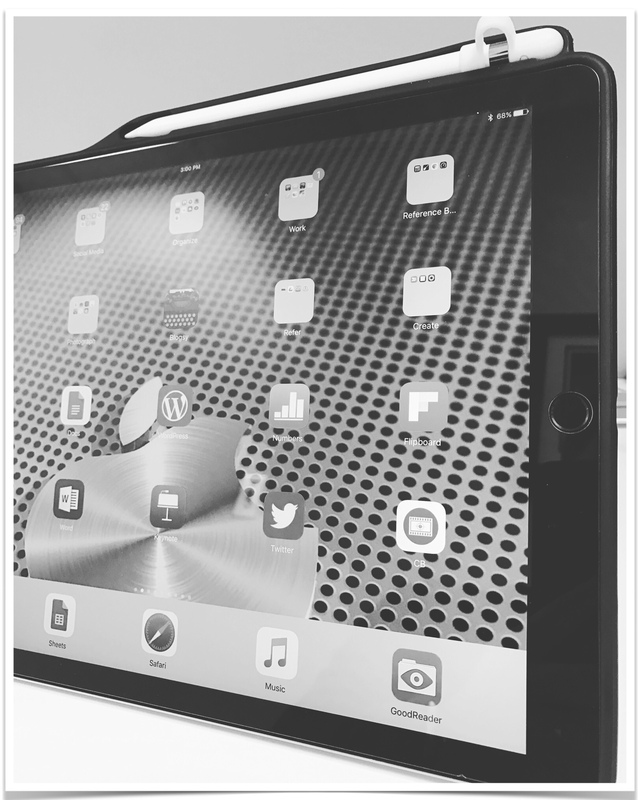 The fact that the entire iPad (both front and back) is protected gives users peace of mind. The ATech cases are both stylish and rugged. This slim case can not only protect your tablet from the daily bumps and scratches, but also from occasional drops when you have those clumsy moments. The case gives you easy access to all ports and buttons. The ATech case comes in four color options: grey, black, blue and red. The fit around the iPad is perfect. There is a lip around the bezel that will protect the screen from drops. The pencil holder is the biggest selling point here. I have owned the Apple Pencil since it came out, but was always afraid of bringing it to school in the event of misplacing it somewhere. When I did bring it, I kept it in my pocket: not the greatest option at all. Now, whenever I know that I’m going to use it in my classes, I make sure I have the ATech case on. The Pencil is very securely placed in its holder and is available whenever I need it. I have used this case exclusively the last few weeks and have received quite a number of compliments on it. Material and build is top notch. This will be my permanent case from now on. ATech has gone to great lengths to create a sturdy and very well-made case for an affordable price. At the time of this release, the 9.7 inch case is only $19.99USD and the 12.9 inch is $24.99 with free shipping in the US. This is, in my opinion, a steal in comparing with Apple’s offerings. ATech products are also available on Amazon.com. So if you have a need for a case for iPad Pro (or even Air 1 and 2), this is a solid choice. Check out the ATech website for more info. Previous Post Use Quizlet to Play Bingo in your Classes! 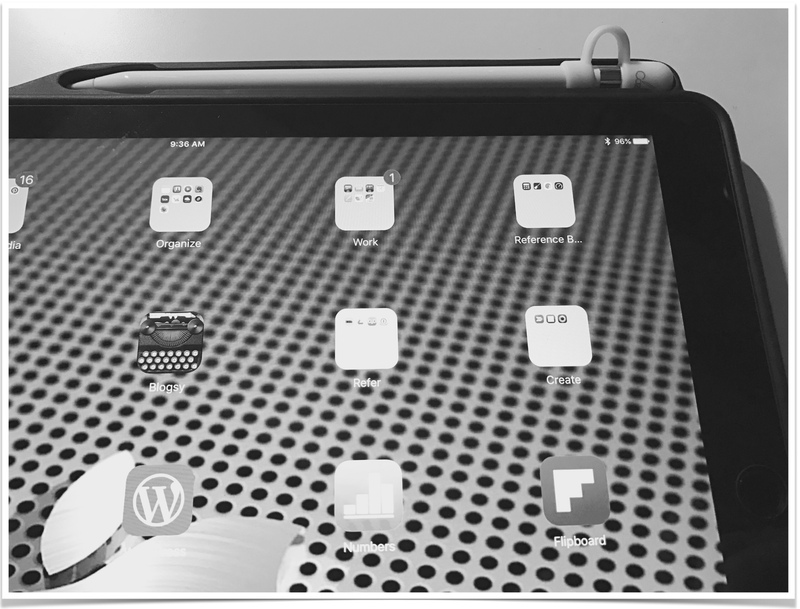 Next Post iPad Not Showing up in iTunes? Here’s How to Fix It!